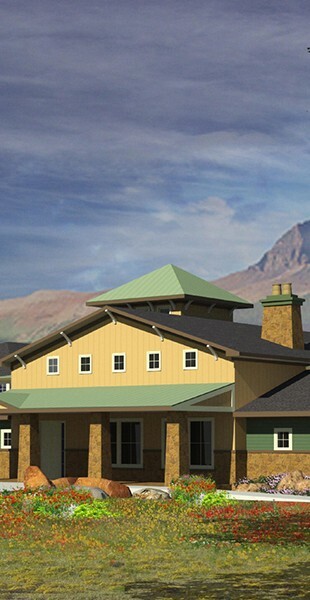 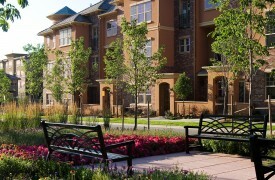 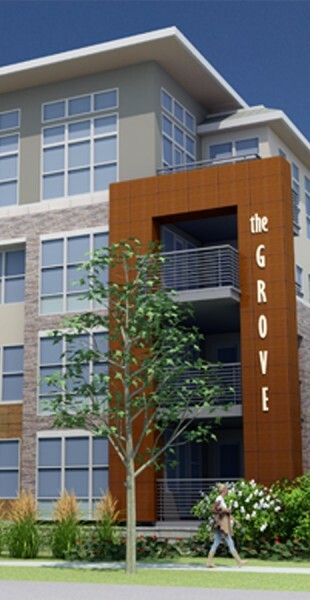 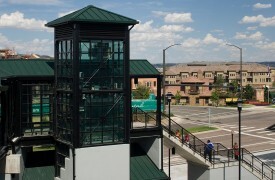 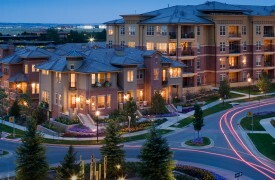 Desirably situated on the Inverness Golf Course, Vallagio Inverness is one of Denver’s first urban transit oriented developments (TOD) featuring a vibrant office/ retail center, dedicated light rail stop with pedestrian bridge and attached residences. 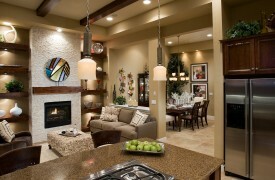 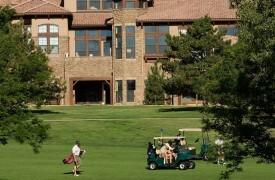 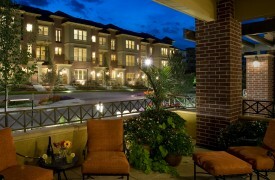 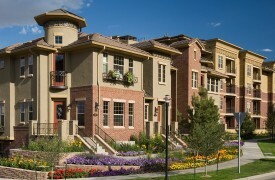 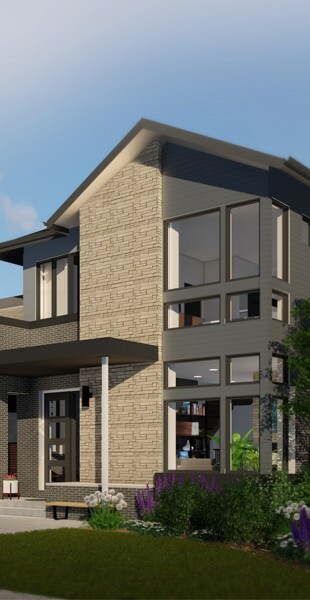 Timeless European styled homes include elegant golf villas, row townhomes, flats and loft residences. 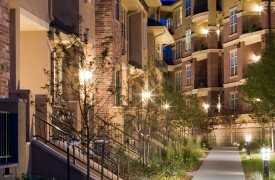 At the neighborhood core, additional loft residences featuring contemporary “urban” style architecture are situated over Vallagio’s vibrant retail setting.